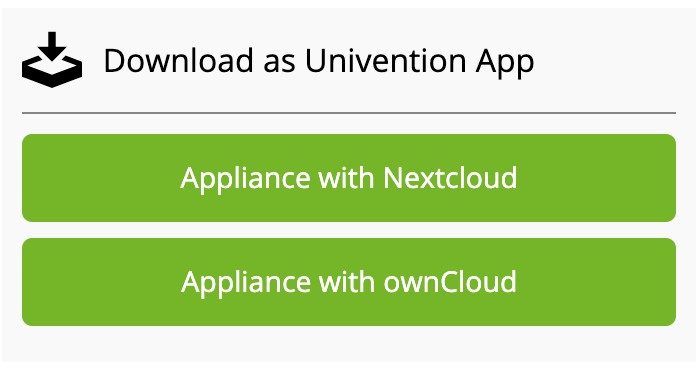 Univention Corporate Server (UCS) offers the easiest way to start using Collabora Online together with Nextcloud or ownCloud in few minutes. 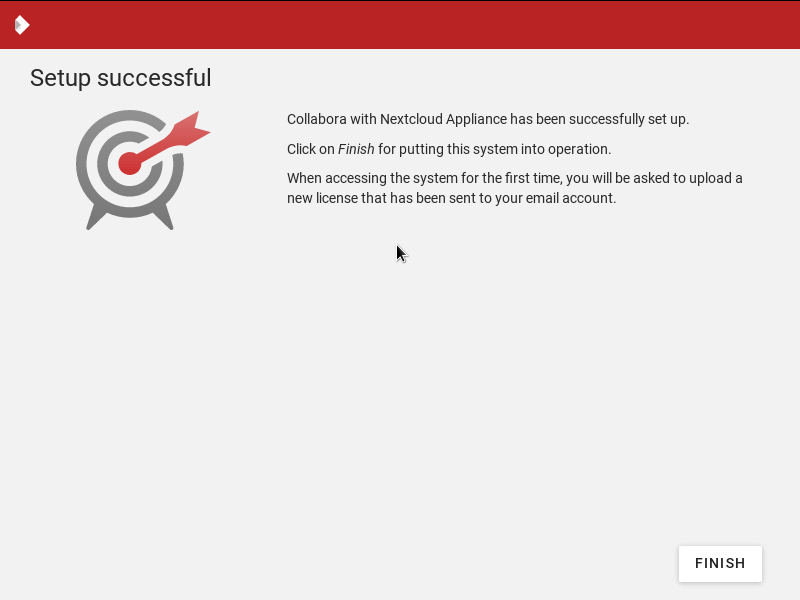 With Collabora Online app appliance with Nextcloud or ownCloud, you install Collabora Online with an already integrated and preconfigured Nextcloud or ownCloud. Once you completed a simple graphical setup with a web-based administration interface, you can use the online office and cloud file sharing solution directly. Here you have a quick installation guide to show you how easy is to start working with Collabora Online via UCS. 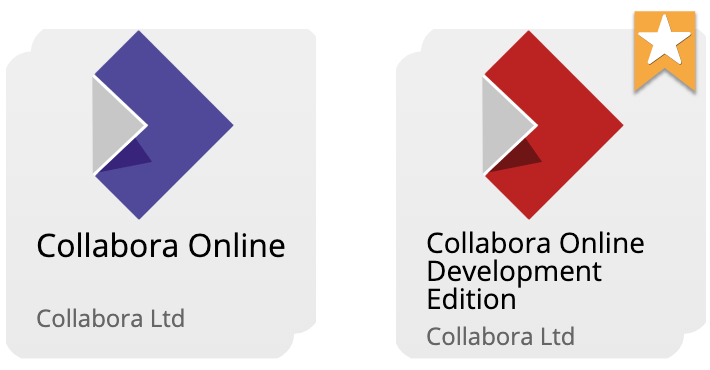 Then, we offer our professional version for production environments – Collabora Online supported version. This is our scalable, commercially supported version with Long Term Support, signed security updates and a SLA. 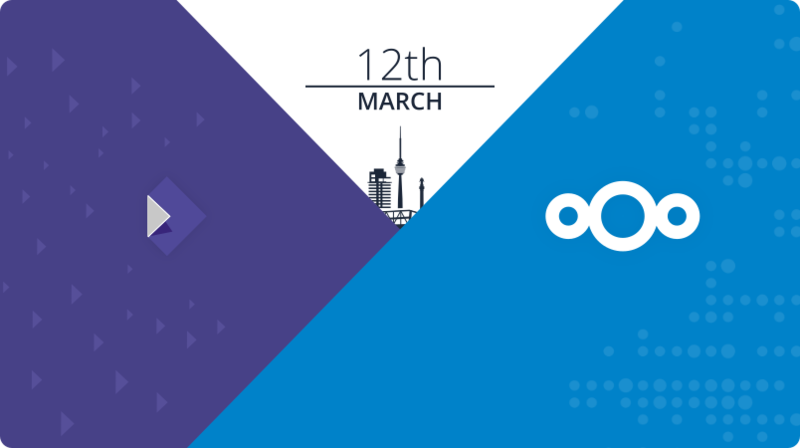 First, choose between Nextcloud or ownCloud as your main cloud file sharing solution for your deployment. Then, you are ready to download it. 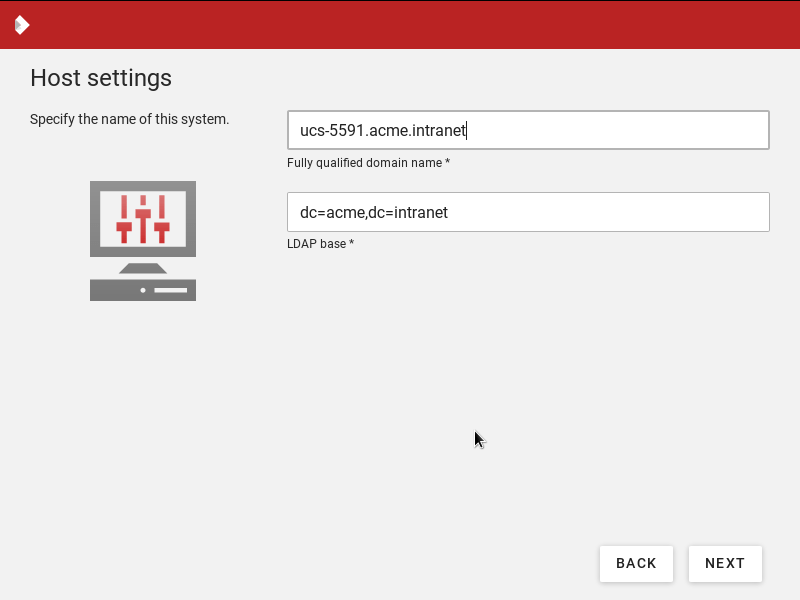 You need to choose which virtual machine you want to use for the appliance. You can use VMWare or VirtualBox. 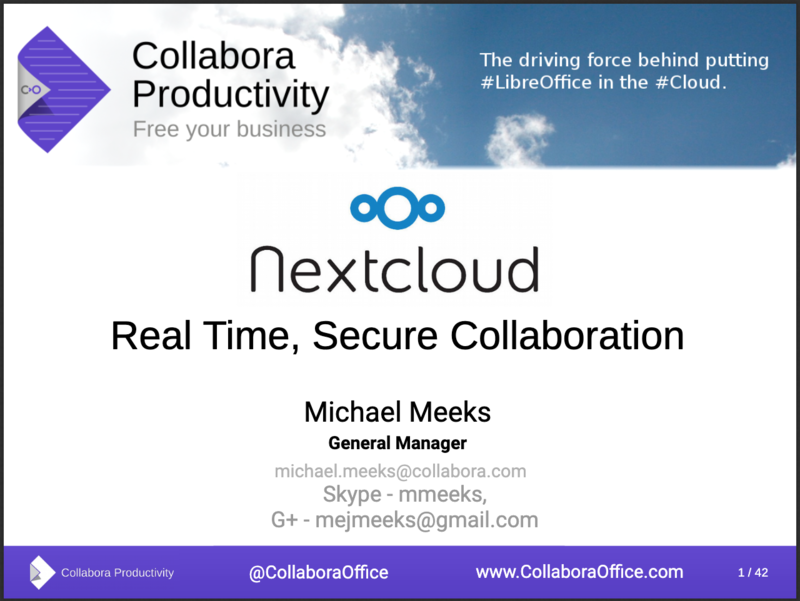 And, finally, you can download Collabora Online and Nextcloud or ownCloud VM for the virtual machine that you have chosen. 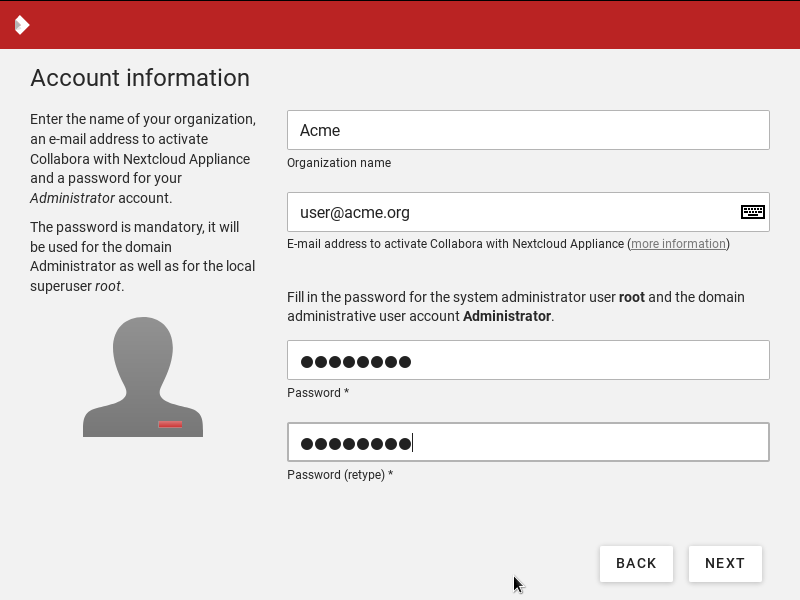 You simply need to open your VM appliance and import your Collabora Online aplication. 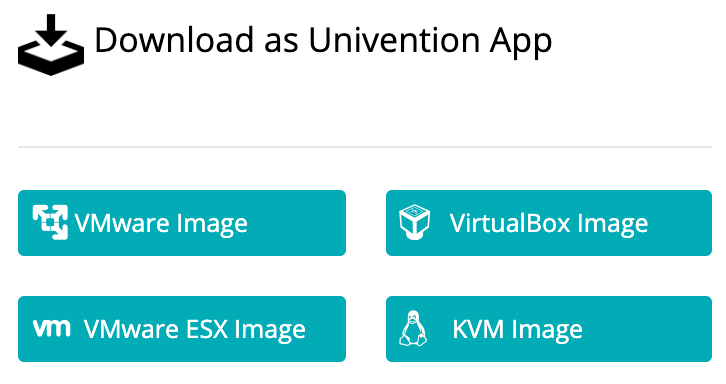 Univention provides you a useful Guide for Virtual Appliance Import in case you need more information. As soon as you have successfully imported the image, you can start your Virtual Machine and proceed with all the necessary steps from the installation wizard. It is a very simple graphical setup with a web-based administration interface. 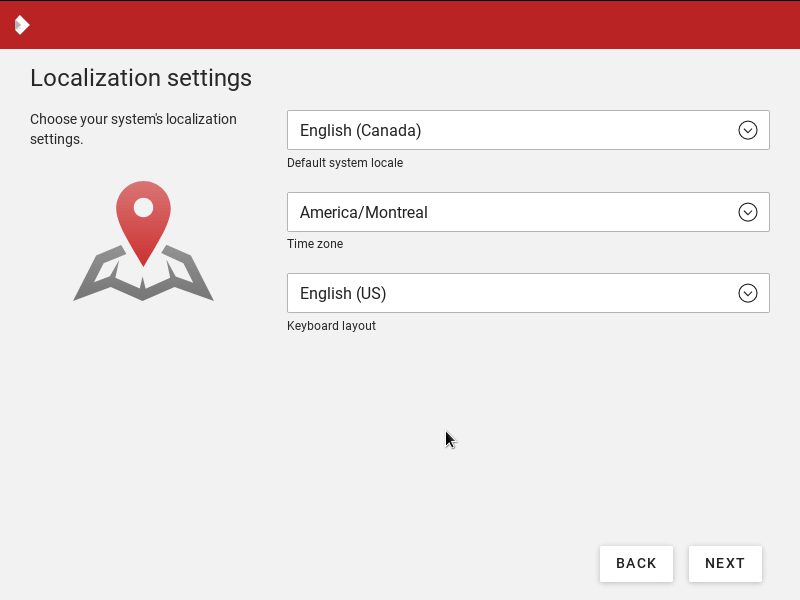 First, you need to set up the localization and your language. 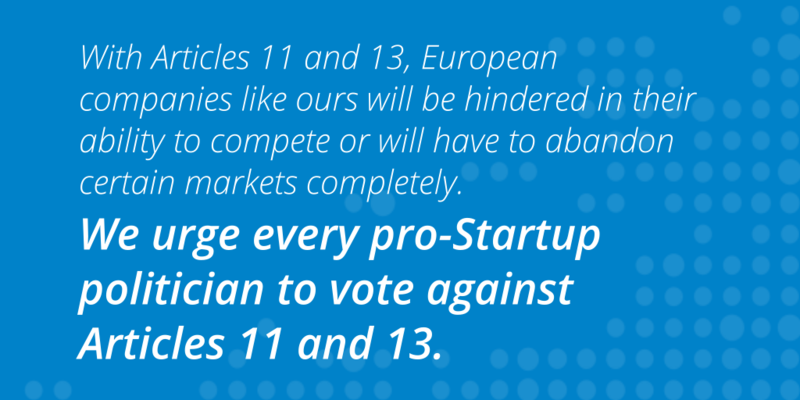 Next, you need to set up your domain and network. You can select your IP manually or choose the automatic option. 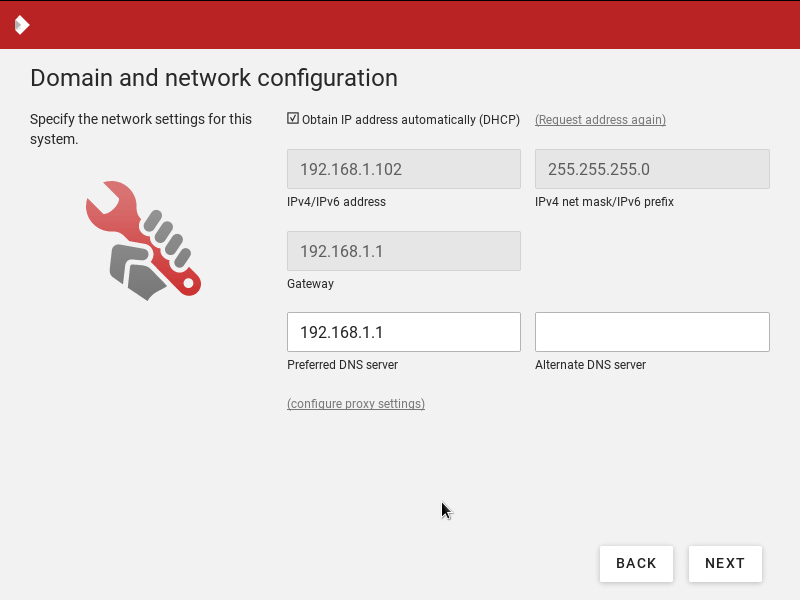 Then, simply fill in the address of the DNS server where you will host the server. 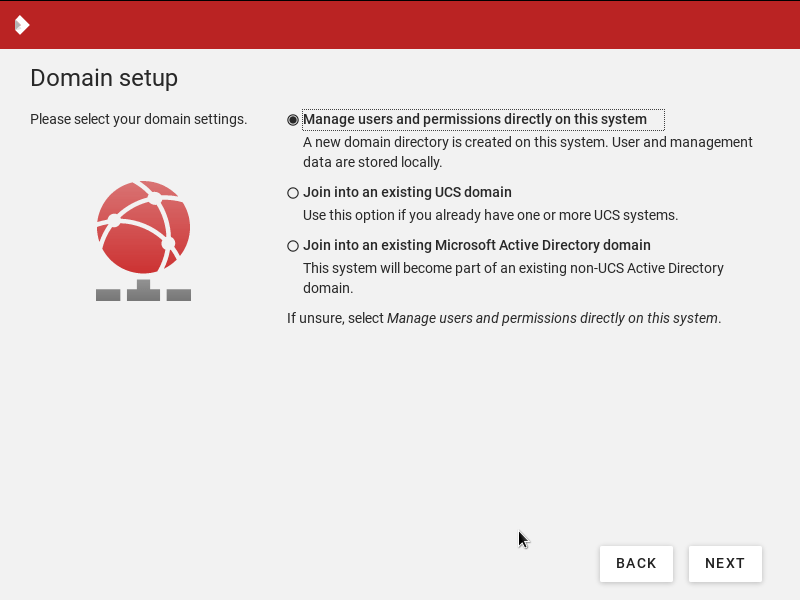 manage users and permissions directly on this system – to create a new domain. If you are creating a new environment, we recommend to use the first option: “manage users and permissions directly on this system. Now is time for your account or company information. Simply fill in your Organization name, Email address from the admin and create a password for the administration of the application. In this step you need to write the complete domain name for the system and also the LDAP base you are going to use. 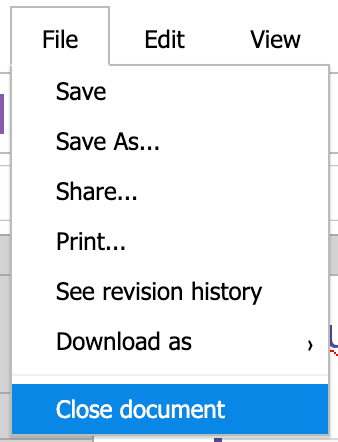 Now, you have all your settings in this window. You can review them and confirm that everything is Ok to be able to proceed by clicking in the “Configure System” button. 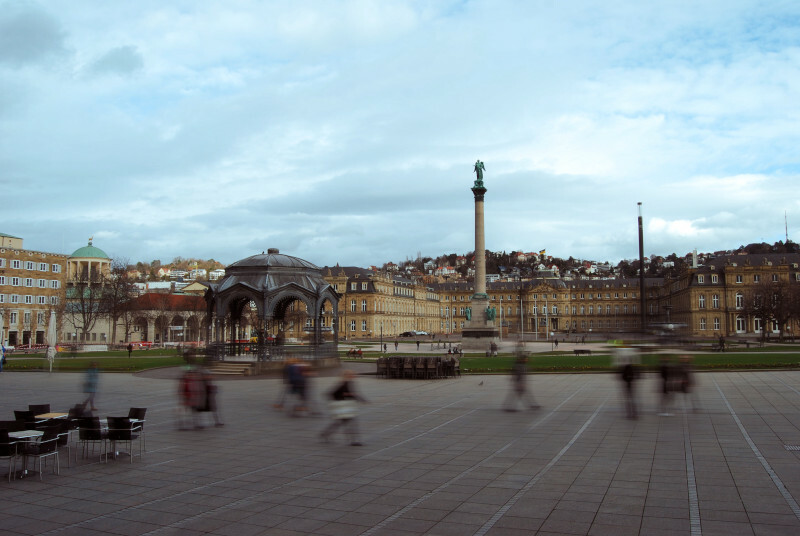 You have more information about this integration in the Univention blog via the following blog post. And, of course, do not hesitate to contact us at hello@collaboraoffice.com – we are at your entire disposal.